The Greatest Show On Earth® is back and bigger than ever with life-size Circus Super Heroes putting on a dazzling display of strength, courage, honor and bravery, committed to inspire Children Of All Ages! 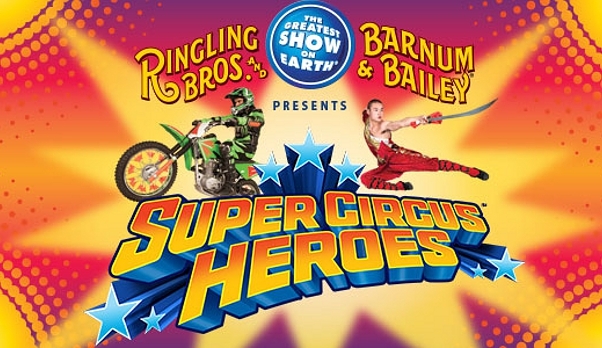 Ringling Bros. and Barnum & Bailey invites families to a super circus experience like no other at Ringling Bros. Presents Super Circus Heroes! Showcasing wonders from the marvelous to the magnificent, every day is extraordinary in this action-packed super circus, filled with superhuman athleticism, power and pageantry. Amazing Asian elephants, horses, camels and more alongside astonishing acrobats, awe-inspiring aerialists and some over-the-top clowns that will have audiences laughing and discovering their own superhuman strength. 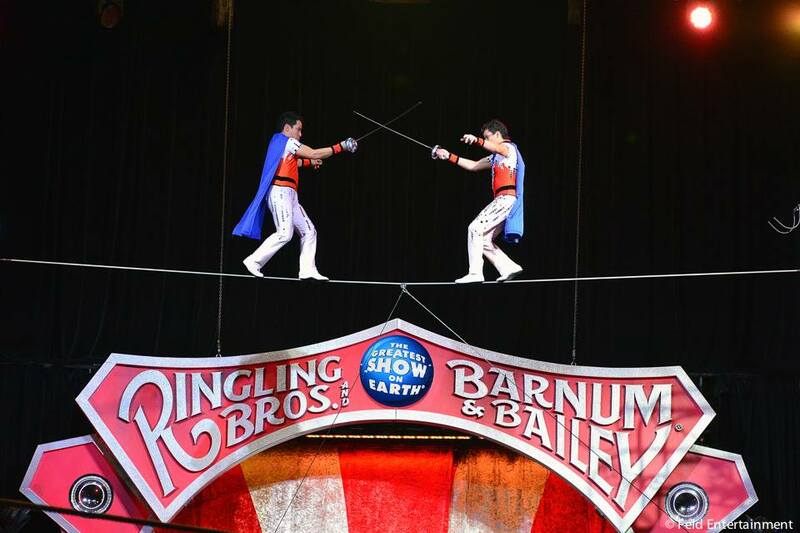 All of the high flying fun and excitement is coming January 2-5, 2014 at Germain Arena in Estero, Fla. You can join Ringling Bros. in celebrating the bravery, courage and honor that lives inside all of us! Shows are 7 p.m. Jan. 2-3, 11 a.m. 3 and 7 p.m. Jan. 4 and 1 and 5 p.m. Jan. 5. Tickets are $16-$55 not including parking and fees and are available at Ticketmaster.com HERE, by phone at 800-745-3000 and the Germain Arena Box Office. 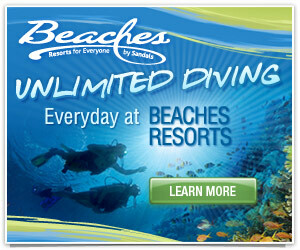 For group rates and information, call toll free: 866-248-8740 or 239-948-7825 x1031. 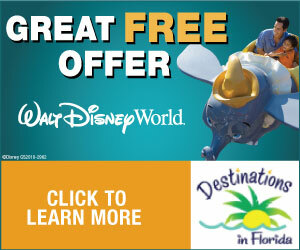 For more information, visit www.Ringling.com or like Ringling Bros. on Facebook and follow @RinglingBros on twitter. 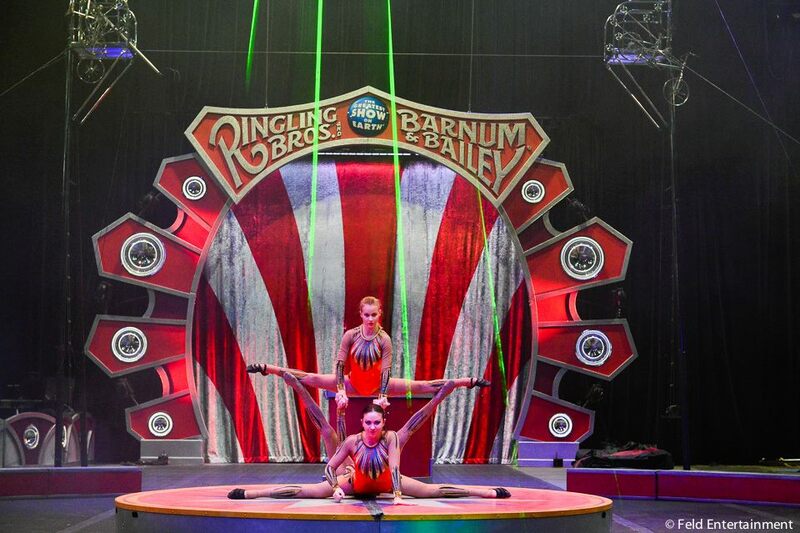 Win a 4 pack of tickets to Ringling Bros. Super Circus Heroes at Germain Arena for January 5th. Giveaway open to US residents 18 and older. *Does not include travel or transportation to event. Enter the giveaway by following the instructions on the Rafflecopter below. YOU MUST LEAVE A COMMENT below this article where it says reply. That is the only required entry, all other entries are optional. My son would be very excited if we won! I think my son would really enjoy the lights and music of the circus! This would be a great way to end our Christmas break! The kids would love to see it. Thanks Paula. Happy Holidays! I would love to win this for my family. My boys have never been to the circus. TY for the opportunity. I haven’t been to the Circus since I was a kid!! I want to take my little one, He loves super heroes and I’m sure he will love the circus! I went to the Ringling Bros. circus as a child and I would love to share the thrills with Hannah and Noah! They have not yet been to a circus and I know they would be amazed! Fun! We’d love to go 🙂 Thanks! to take my daughter and let her experience the circus for the first time. this would be awesome to take my daughter!! Would love to take some of the grandkids! We love the circus!!! My kids have been to smaller, less expensive ones several times, but have never seen The Greatest Show on Earth. We would love to go. Thank you for the possibility. My kids would love the circus, they have never been. My Birthday is Friday, Jan. 3rd and this would be an awesome Birthday present to share with my family that has been standing by my side during a very difficult time. A nice way of giving back for all they have done. Good luck to everyone that enters. Haven’t been yet– looks fun! Looks fun– haven’t been yet! He would rather go there thank ego land! I’m a professional clown/entertainer- gotta say- I LOVEbarnum bailey circus!!!! We Love the circus! I’m a professional clown and entertainer. Still we love Barnum Bailey the most!!! !